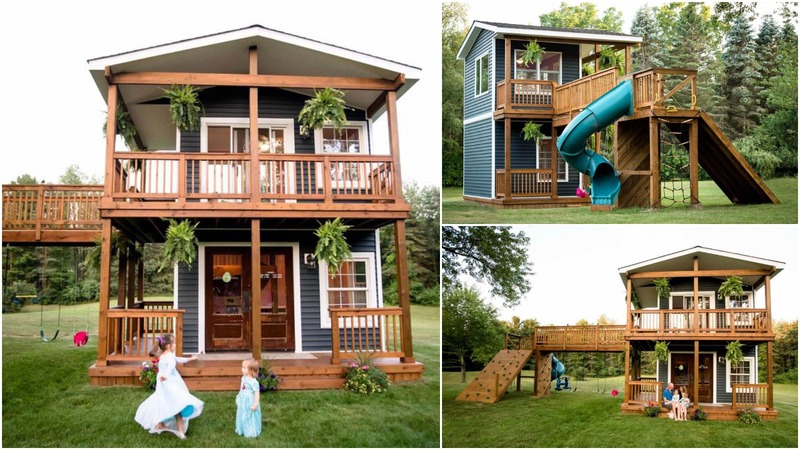 HIGHLAND, Mich. — A Michigan dad built a playhouse for his two daughters — and it might be the most elaborate playhouse ever constructed. 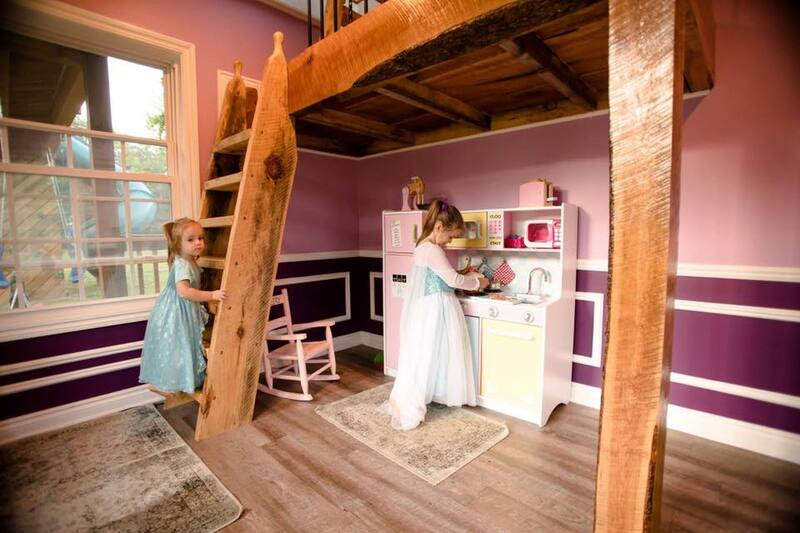 Adam Boyd, 39, owns a construction company and recently spent his free time and several weekends building the two-story playhouse for his two daughters, 5 and 2. 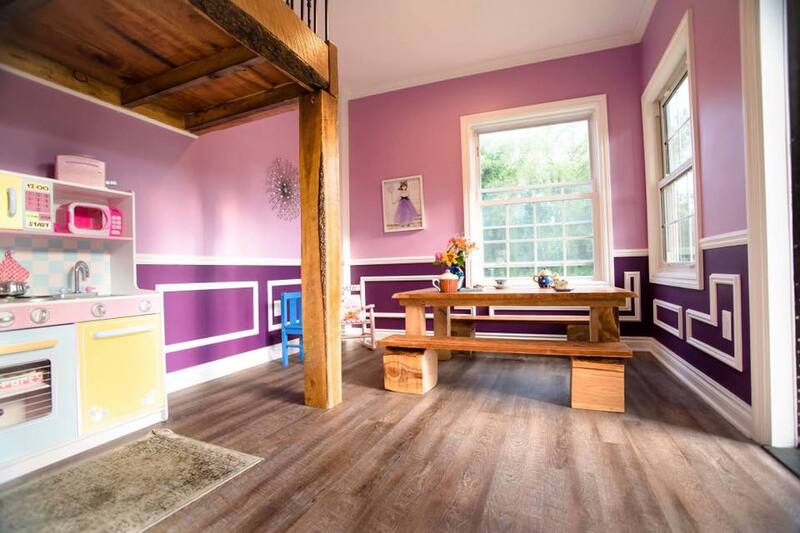 The home features a playground, two porches, 8-foot ceilings, a rock climbing wall, a loft, and — of course — a kitchen playset. Boyd shared photos of the playhouse on Facebook last month and went viral. It has been shared over 45,000 times. “A lot of people, friends and family included, thought I was nuts for doing what I did, but I’m very satisfied with the outcome,” Boyd told ABC News. Boyd said his oldest daughter, Avery, even helped with the project. “That was the most rewarding part of it … she was sanding the crown molding with me. She loved it,” Boyd said. Boyd told ABC he is starting a new business focused on building similar dream playhouses across Michigan.